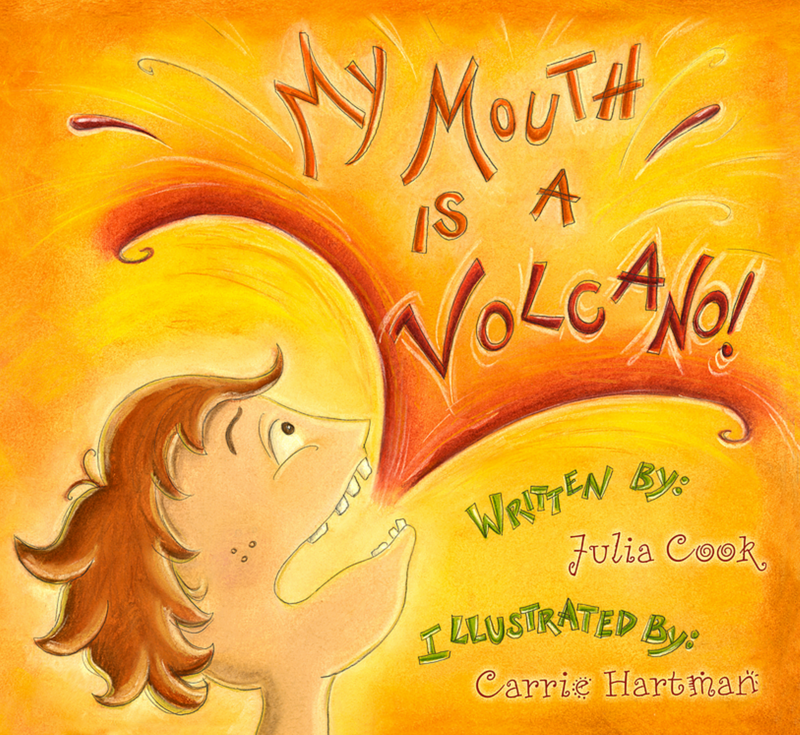 'My Mouth is a Volcano' | Woodstock Town Hall Theater | Live Performances, Theater | Kids VT - small people, big ideas! Based on the award-winning book by Julia Cook, this performance entertains the audience with the story of a little boy who always interrupts, but learns to wait his turn to talk. Ages 4-8.